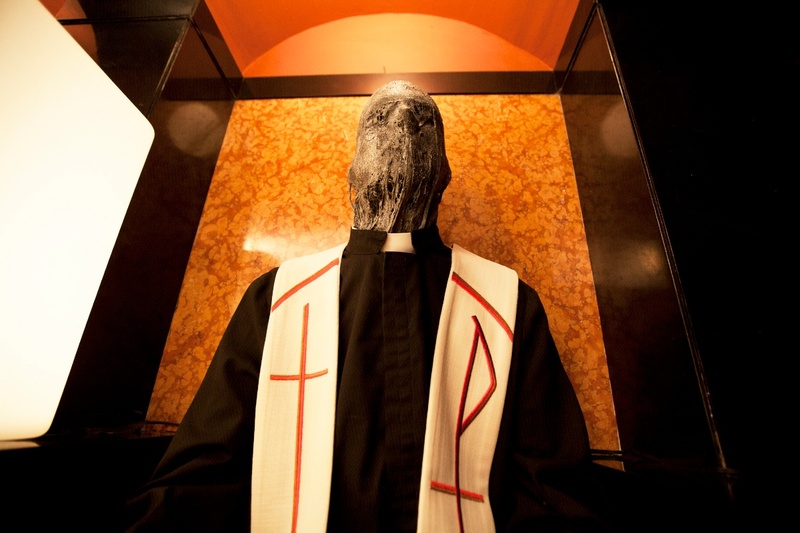 Anchor Bay Films will release Rob Zombie’s The Lords of Salem in theaters starting on April 26, 2013. The official release date announcement came today along with word that a paperback novelization of the movie will hit book stores on March 12, 2013. You can watch the official trailer for The Lords of Salem in the player below!